Jj's first annual Christmas Compilation. 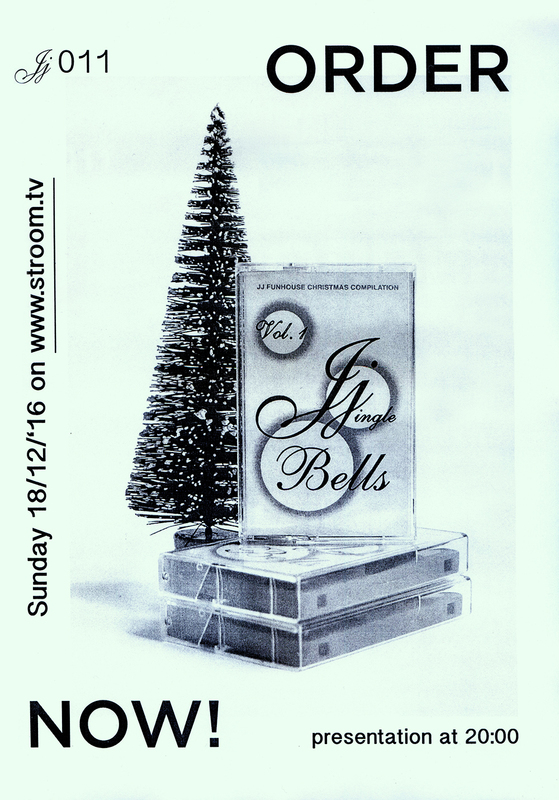 Vol.1 'Jjingle Bells' will be presented on STROOM. With tracks by Milan W., Roger 3000, H. Takahashi, David Edren, Miaux, Molnbär av John, ssaliva, Jan Matthé, Alpár and Art Interface.